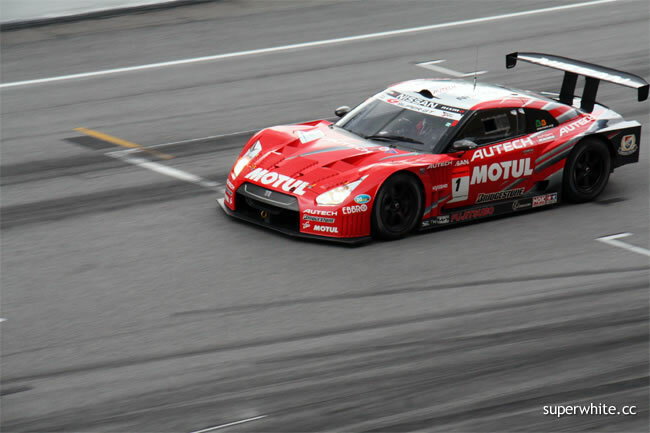 The Motul Autech GT-R started on the pole in the GT500 class drive by Motoyama and Treluyer. 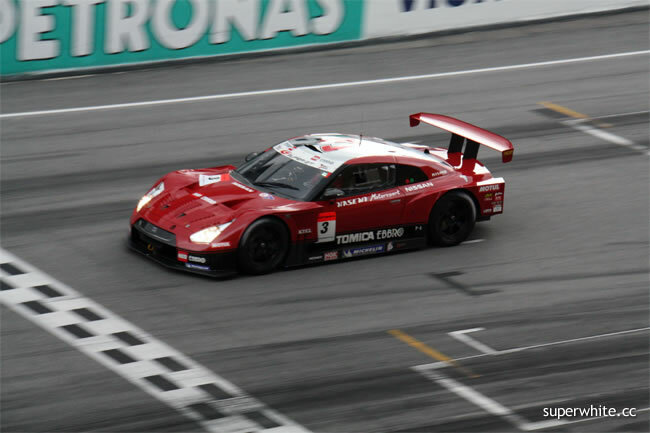 A very nice panning shot. 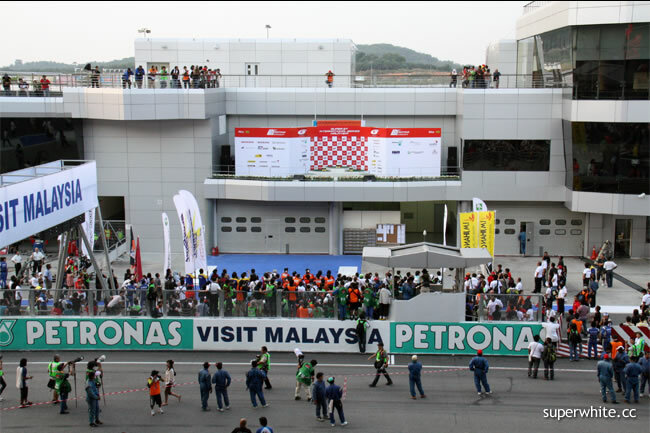 When final lap, we head back to the Main Grandstand to see the winners and ceremony. 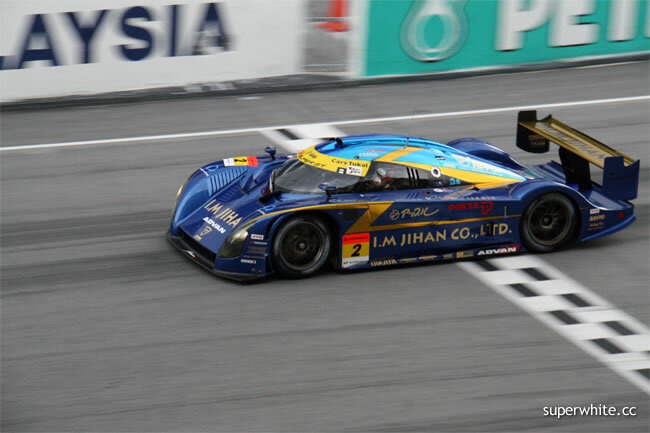 GT300 – 1st Place, I.M Jihan Apple Shinden driven by Hiroki Katoh and Hiroki Yoshimoto. 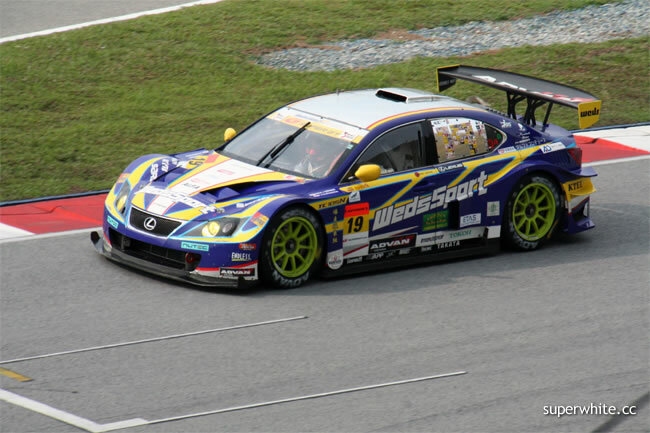 GT300 – 2nd Place, WedsSport IS350 driven by Manabu Orido and Tatsuya Kataoka. 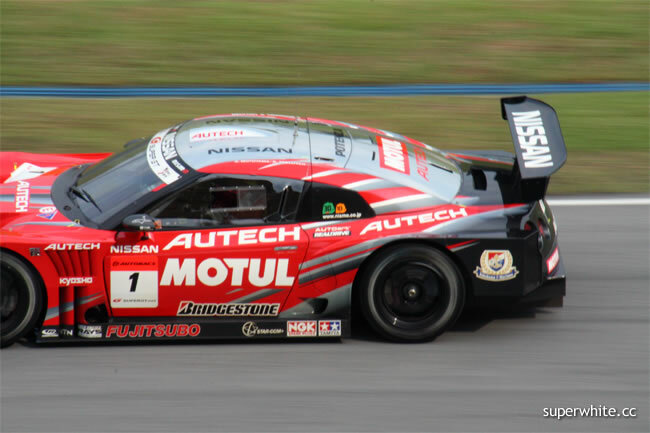 GT500 – 1st Place, HASEMI TOMICA EBBRO GT-R driven by Ronnie Quintarelli and Hironobu Yasuda. 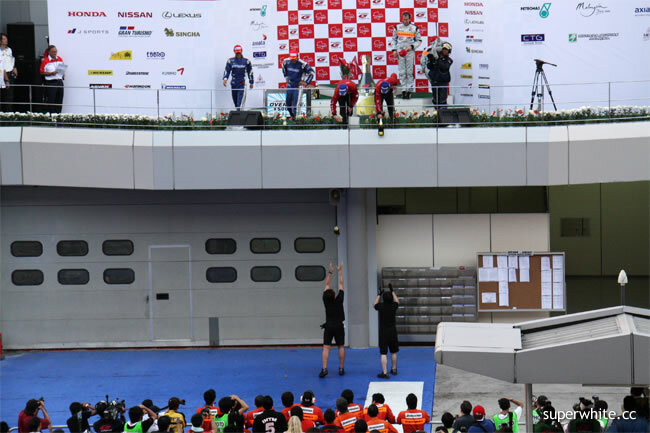 Ronnie Quintarelli show the winner pose to the crowd. 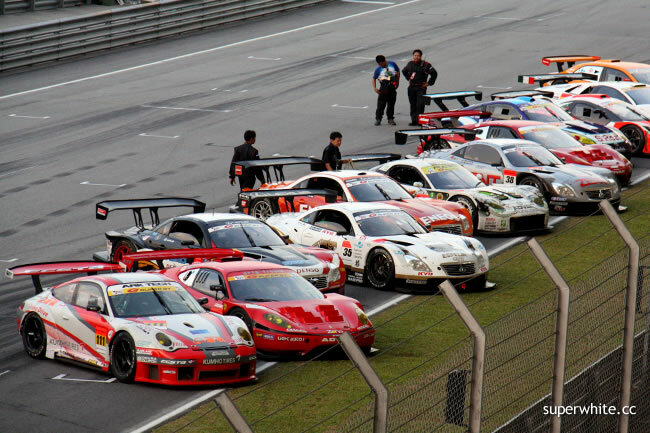 All the super gt race car park at one side after finish 54 lap. 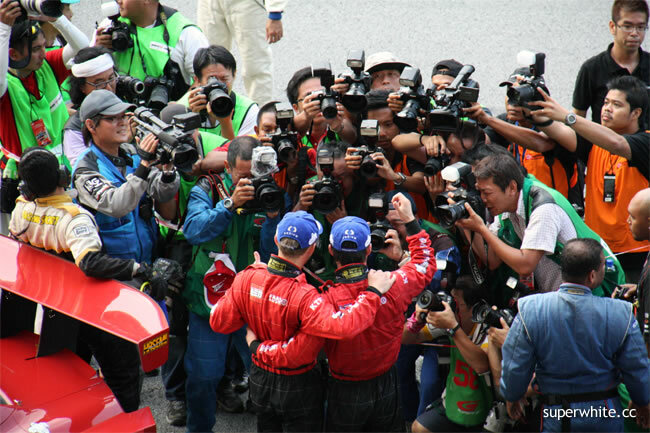 The media can’t wait to interview the team how is the feeling of victory. 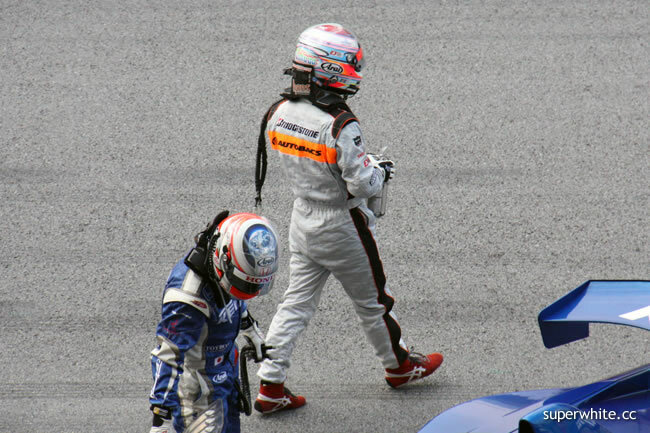 At the same time, other drivers look tired and depressed. 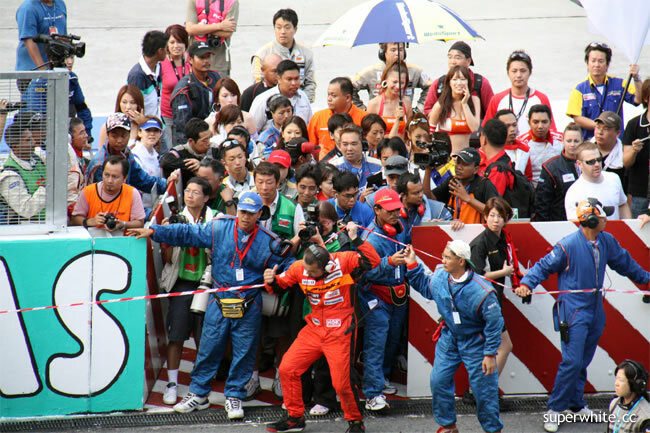 Here’s all the media show up, photograph session. 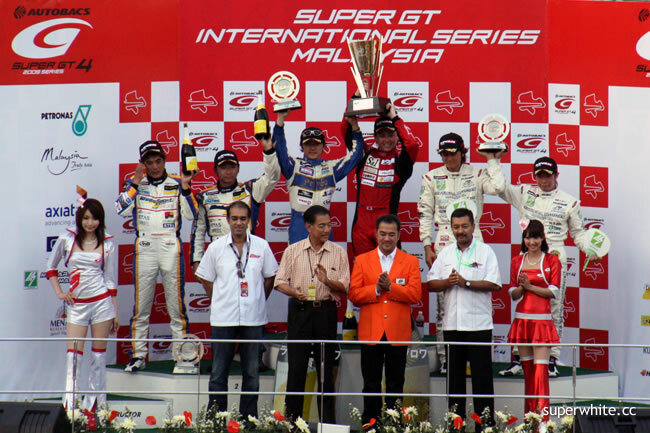 Podium Ceremony just about to begin. 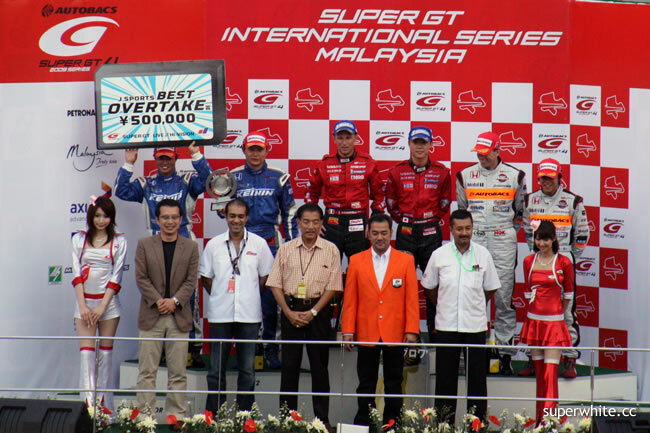 The first going will be GT300 Podium Ceremony. 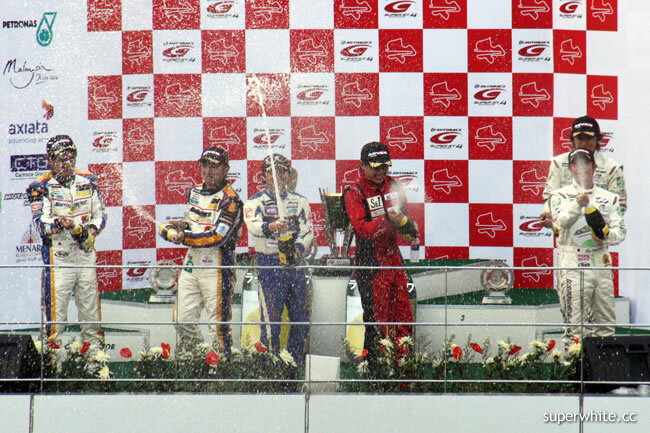 Ronnie Quintarelli and Hironobu Yasuda giving the champagne to their team member. 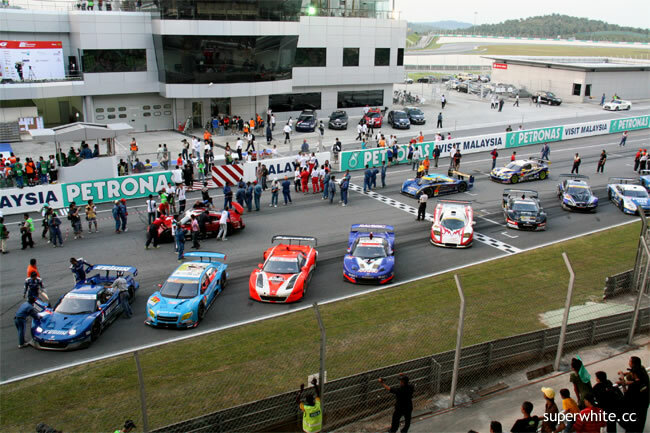 The race is over, the team ready to pack all their stuffs. 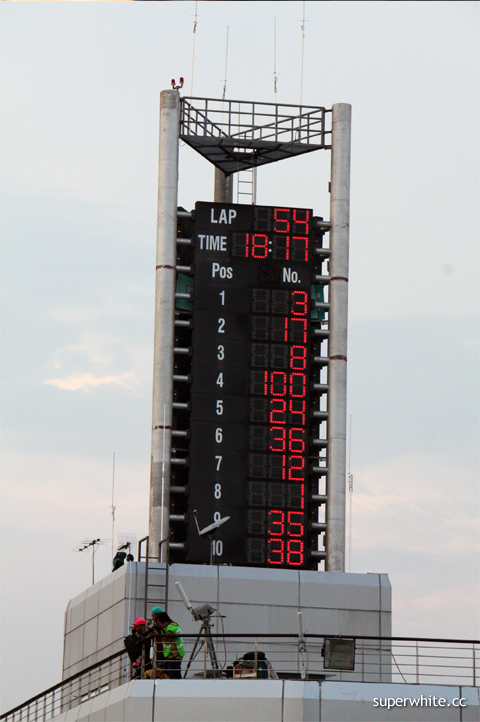 Final result on the sepang circuit tower.